On this day, December 10, 433 years ago, Paul Hektor Mair was hung at the age of 62, convicted of embezzlement of the city of Augsburg’s funds. He had spent the money on a lavish lifestyle, often throwing big parties with important people, likely in order to build good connections with the most influential people of the city. To maintain this lifestyle, he abused his position as the City Treasurer of Augsburg to steal money from the city. He managed to uphold this for several decades and his abuse of his position was only discovered after a disgruntled assistant reported him in 1579. Sentence came quickly and he was summarily hanged, not allowed the more noble beheading. However, about 30-40 years earlier he had initiated what can only be described as an amazing but slightly insane project. 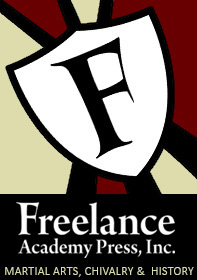 At a time where the book printing has been available for three generations and books could be made in large numbers of cheap copies with good return of investment, he decides to invest in a project where three hand written and lavishly painted manuscripts encompassing all known European martial arts are to be created. Consequently, he sets out to create the most magnificent work on European martial arts ever made. From Mair’s “Opus Amplissimum de Arte Athletica” of ca 1550. For this purpose, and for his own passion of the Arts, he also invested in collecting older books on martial arts, like the books of Anton Rast, Hans Talhoffer, Jörg Wilhalm Hutter, Gregor Erhart, Fabian von Auerswald, Hans Medel and several anonymous fencing treatises, alongside treatises on various other “sports”. He employed the famous Augsburg illustrator Jörg Breu d.J, to create the artwork and after at least four years of work, the results could be seen in the amazing Opus Amplissimum de Arte Athletica (“The Greatest Work on the Athletic Arts”). Codex I.6.2°.1 – A copy of one of Hans Talhoffer‘s fencing manuals. 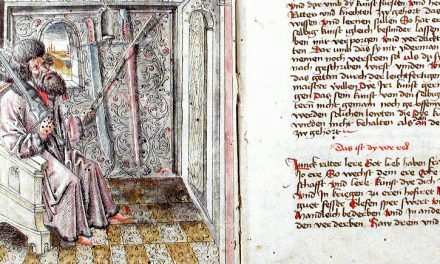 Codex I.6.2°.2 – A compilation of Jörg Wilhalm Hutter‘s longsword treatise and Lienhart Sollinger‘s manuscript reproduction of Ergrundung Ritterlicher Kunst der Fechterey. Codex I.6.2°.3 – A copy of Codex I.6.4°.5 with descriptive text by Hutter. 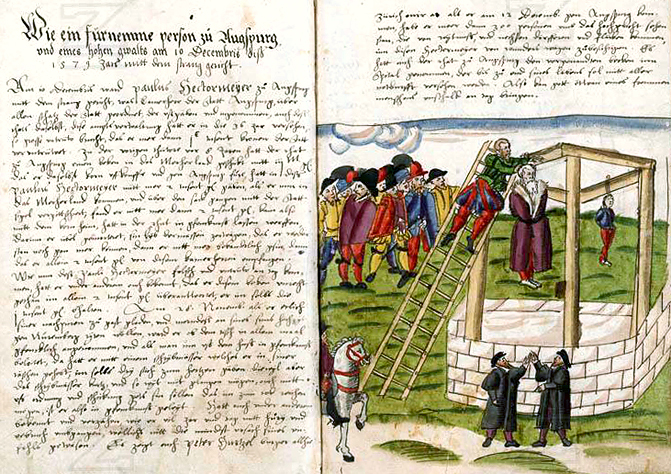 Codex I.6.2°.4 – Jörg Breu‘s sketchbook for his work on Mair’s treatises. Codex I.6.2°.5 – A compilation of Hans Medel‘s revision of Sigmund Schining ein Ringeck‘s treatise, Medel’s own writings, fencing prints by Maarten van Heemskerck, and records of the Marxbrüder fencing guild. Codex I.6.4°.2 – A compilation of two treatises from the Nuremberg Group and a much older, uncaptioned series of fencing drawings known as pseudo-Gladiatoria. Codex I.6.4°.5 – Jörg Wilhalm Hutter’s sketchbook. Reichsstadt “Schätze” Nr. 82 – The expanded and finished version of Antonius Rast‘s fencing notes. Mair’s own fighting treatise Opus Amplissimum de Arte Athletica was made in three different versions, all of them hand-written and magnificently illustrated. His own treatises, although most likely no more than copies of older work, in my personal opinion are the most beautiful martial arts treatises ever made, with excruciating detail not least in the fabrics of the clothing, something which has drawn considerable attention even outside of the historical fencing circles, e.g. amongst those interested in historical clothing. Mair, like Joachim Meyer, saw how the Arts were disappearing bit by bit, due to the increasing popularity of firearms, both for civilian and military purposes, and they both sought to preserve the Arts for the future, taking deep pride in it. The effects of Mair’s efforts is truly beyond measure. His work in both creating these truly unique books and in collecting these old martial arts books is truly invaluable to us HEMA fencers today and we would like to commemorate his death for this reason. So raise your glasses and give thanks to one of the most important men for us modern HEMA fencers and researchers! Wonderful article! I think a TV-show about Mair in the same vein as the Tudors would be a big hit among the HEMA community. Let’s hope that’s the next project for Michael Hirst. Why do you consider Urs Graf a brute? Well, although he wasn’t exactly alone in this, he certainly lead a rather brutal and extra-vagant lifestyle from our modern perspective, and even in the eyes of many of his contemparies. It is said that his drawings and prints were inspired by his tumultous life as a mercenary. And the authorities of Basel, Meyer’s hometown, where Graf was a member of the Goldsmith’s Guild, have records of offences ranging from libel and fighting in public to openly supporting prostitution and the beating of his wife. In 1518 he was accused of attempted murder and was forced to flee the city only to be allowed to return the following year.